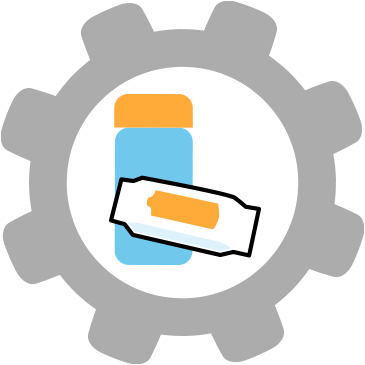 We at A World of Wipes provide a large variety of wipe substrates, formulations, containers and more! 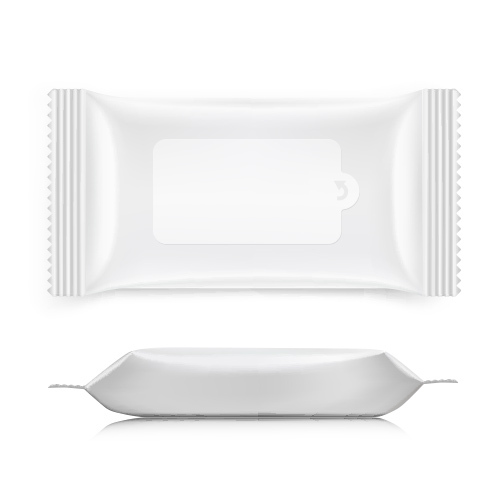 The substrate is the material in which your wipes will be made of. Choose from our various options to perfectly hold your ingredients. Cotton: We are known for our 100% cotton wipes. They are kind to the skin and soft to the touch. They are water-absorbing while having water-retaining properties. 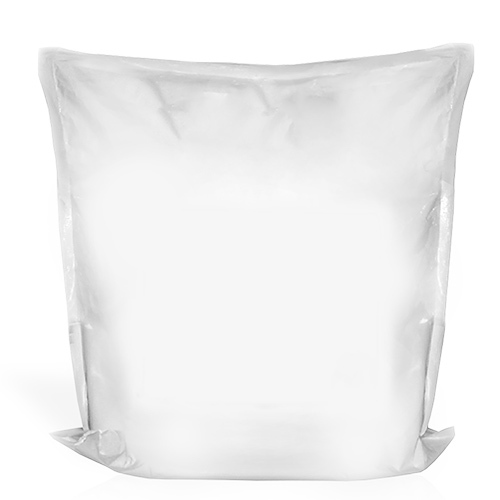 Viscose: Viscose naturally has great absorbency and strength properties and are known for their softness. They tend to be used in applications where they prevent irritation to the skin. Polyester: Plastic fibers made through extruding molten polymer through small holes. They are widely used in wipes as they are known for having good strength. Wood Pulp: This the main raw material used for wet wipes. They have a high surface area and a flat ribbon-like morphology which gives them good cleaning and absorbency properties. We offer a wide range of exclusively patented formulations for you to choose from! 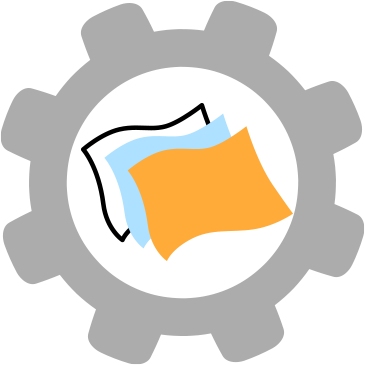 We provide wet wipe ingredients and raw materials that can accommodate your wipe needs. We have a library of hundreds of formulas to choose from for your wipes. 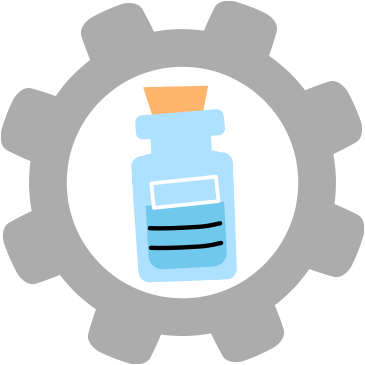 Each of our formulations are tested and proven through laboratories and agencies. We want to make sure each wipe is safe and effective for every use. 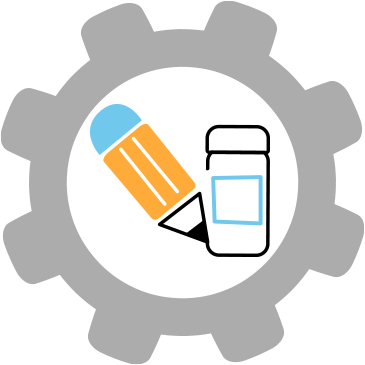 Have a formulation in mind or want to use one of our own? Start your Wipes process now! Want to create wipes for on the go? 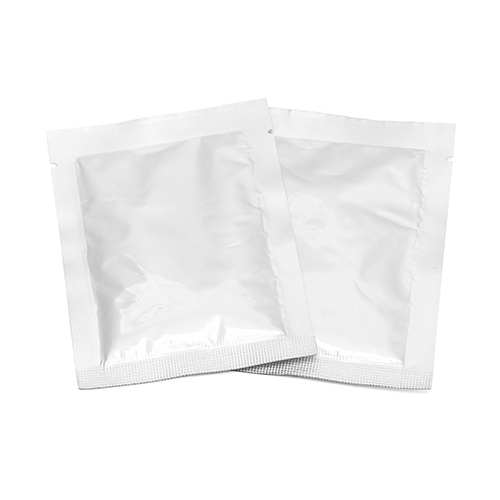 Individual Sachets are perfect for antibacterial wipes, lens wipes and more. This is the perfect, go to packaging that is suitable for a variety of wipes. Perfect for makeup wipes, baby wipes and more. 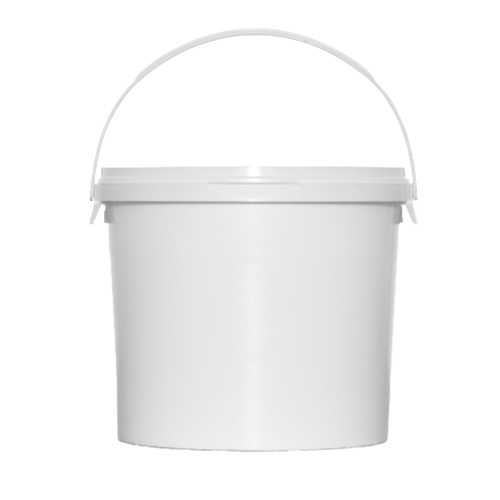 We provide a variety of shapes for our recyclable canisters. 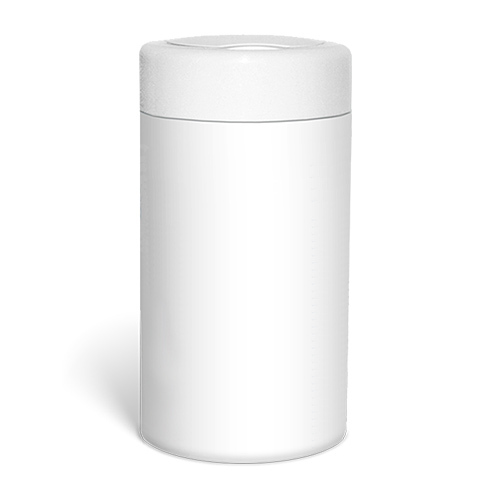 Our canisters are perfect for car wipes, disinfecting wipes, furniture wipes and more. 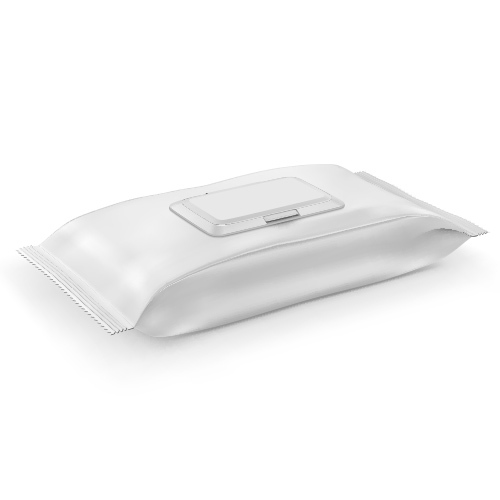 We can make refill pouches that fit into any large wipe dispenser. These are perfect for public gyms, offices and more. Looking for a bigger option to fit more wipes? Look no more than our big bucket. Fit up to 500 wipes in just one bucket! Perfect for schools, restaurants and so much more.  Create your own World of Wipes now! We specialize in 100% cotton wipes. 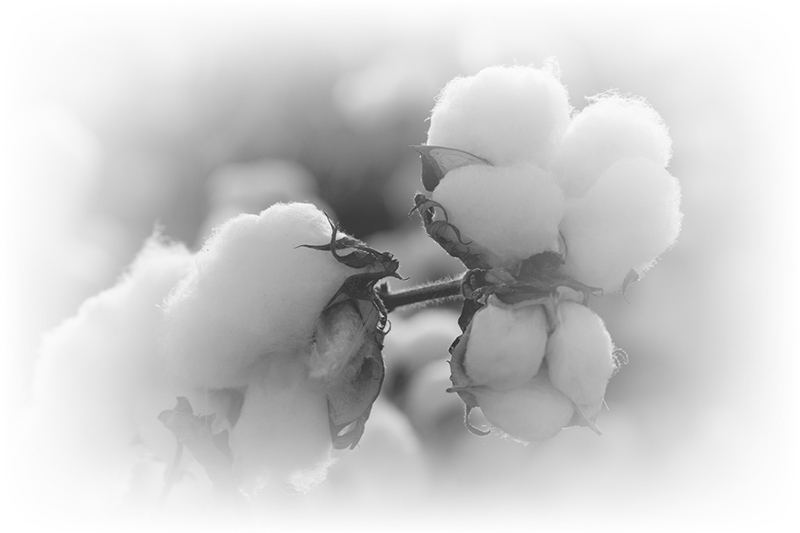 Our cotton is grown without the use of toxic pesticides or fertilizers. It’s environmentally friendly while being soft, strong and resilient. The perfect option for a wipe for being gentle and easy on the skin. We are proud to have the capabilities to create custom molds to make custom wipe canisters. For Dutch Harbor Brands (a division of A World of Wipes) we created custom cone-shaped canisters. 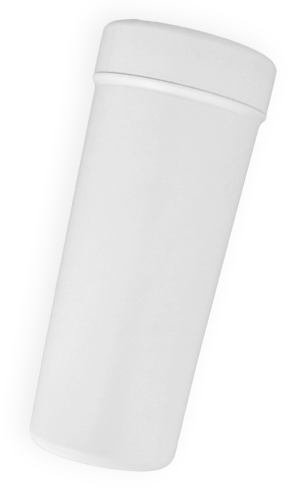 These cone canisters are innovative in that they can easily fit into cup holders for on the go use or at the gym. Creating a custom canister mold is an option in creating your wipes project.